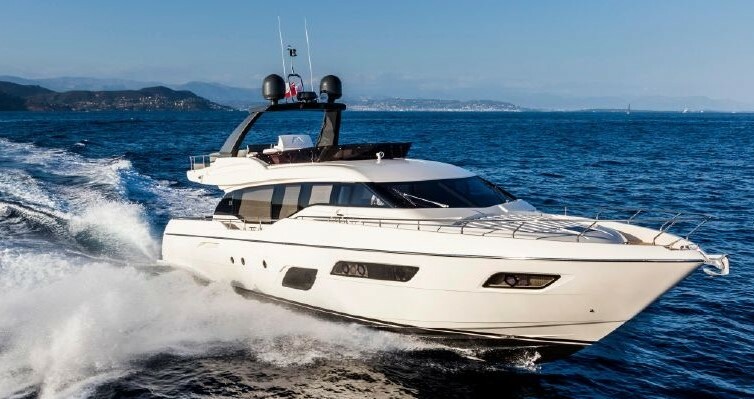 Ferretti 810 in inmaculate condition. One owner since new and beatifully maintened. 4 double cabins + crew.